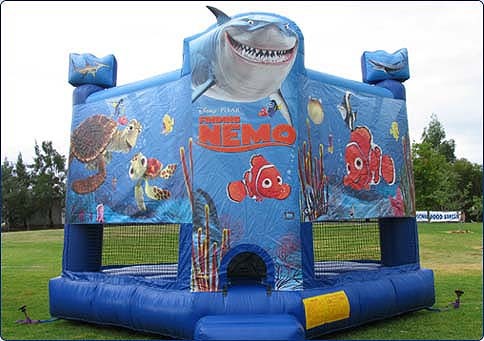 No matter what kind of event you are having, you can’t go past Joylands Nemo Castle. 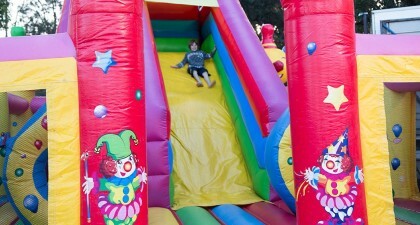 Make your next event unforgettable with a jumping castle all the kids will go crazy for. 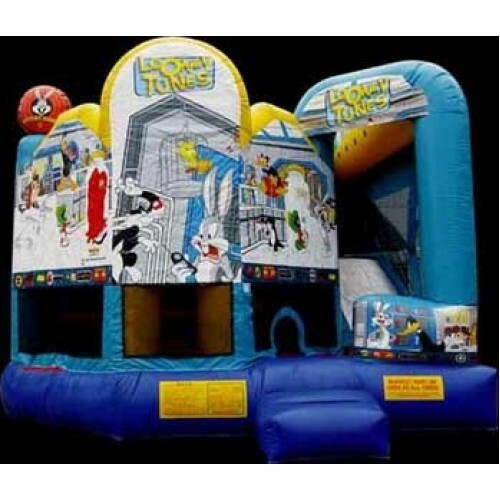 Everyone loves Nemo and this great castle will keep the kids entertained for hours. 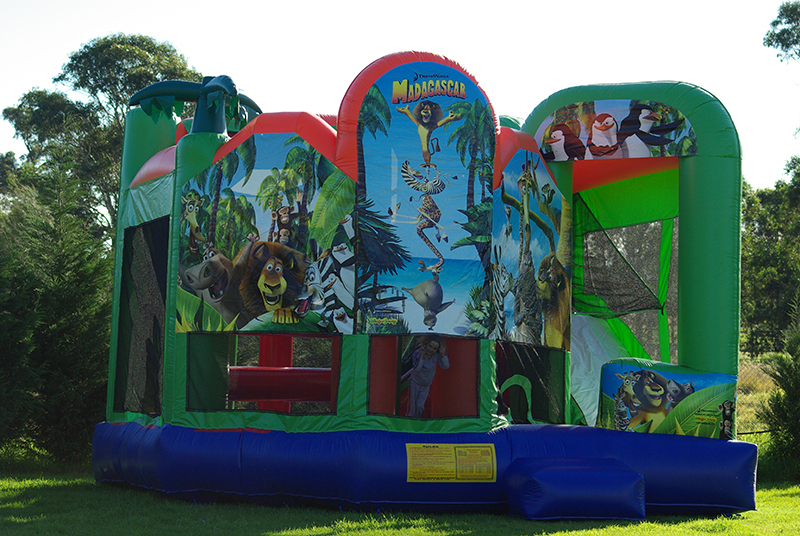 Jumping castles are a fantastic way to make the most of your special day or event. 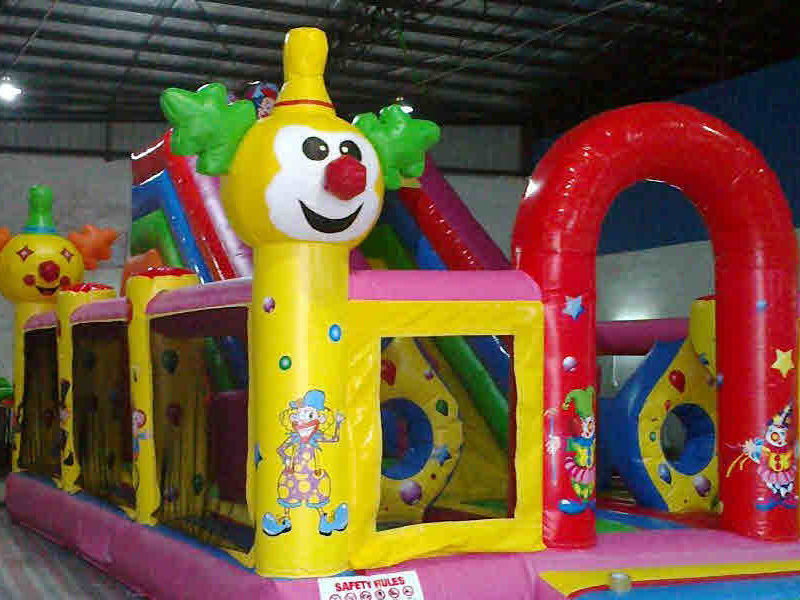 If you would like more information on Joylands Nemo Castle, contact us today!